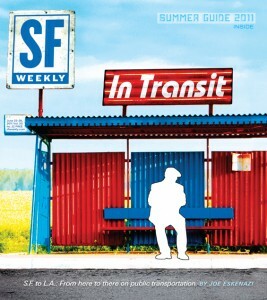 Reader Mail: Blog Inspires Epic Five Day Transit Journey from S.F. 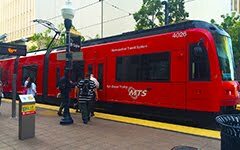 to Pasadena: "Adrienne traveled from San Francisco to Pasadena in five days using only local transit – she made a vacation out of the journey, spending time in Monterey, Paso Robles, Santa Barbara, and Solvang. She arrived the Tuesday before Thanksgiving in her sister’s driveway, just as she planned. Adrienne’s letter is below – Joe also interviewed her for his SF Weekly blog. Now, which of you is going to one-up Adrienne and Joe and go even further using only local buses and trains?"